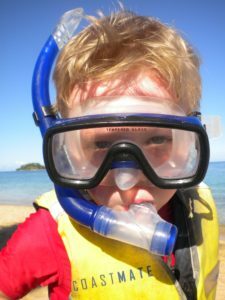 Planning your next exciting family holiday with your kids? Memories from family holidays will stay with your children for a life time. We have planned many enjoyable family holidays over the years. Including experiences with our own children.